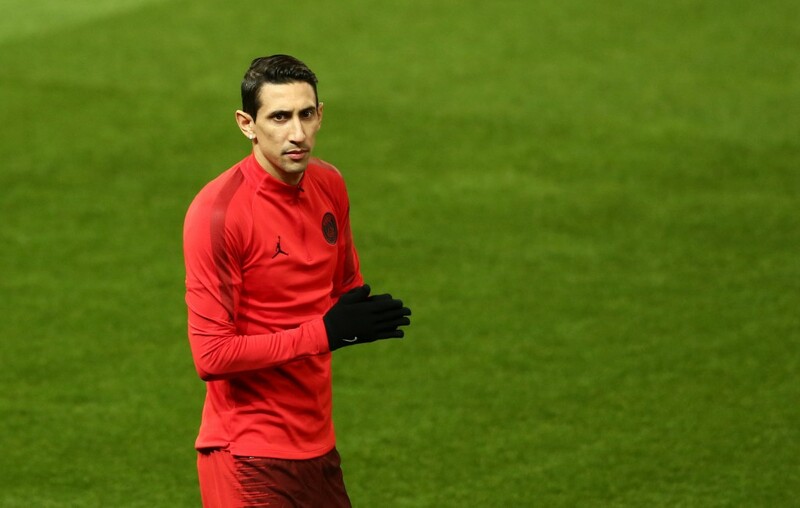 A beer bottle was thrown from the crowd towards PSG's former United winger Angel Di Maria in the second half of the last-16 first leg, with the Argentinian responding by picking it up and seemingly pretending to take a swig from it. Di Maria stayed down for an extended period of time while players argued with each other and complained to the referee Daniele Orsato. With the ball rolling out for a throw-in, Ashley Young barged into his back, sending him flying into the hoardings via the steep slope that frames Old Trafford's pitch. During the game, Di Maria, who used to play for United, was noticeably booed by the home fans. He said: "It was hard from the opening minute but I knew this was going to happen". If you tease him, it does not make him weaker.